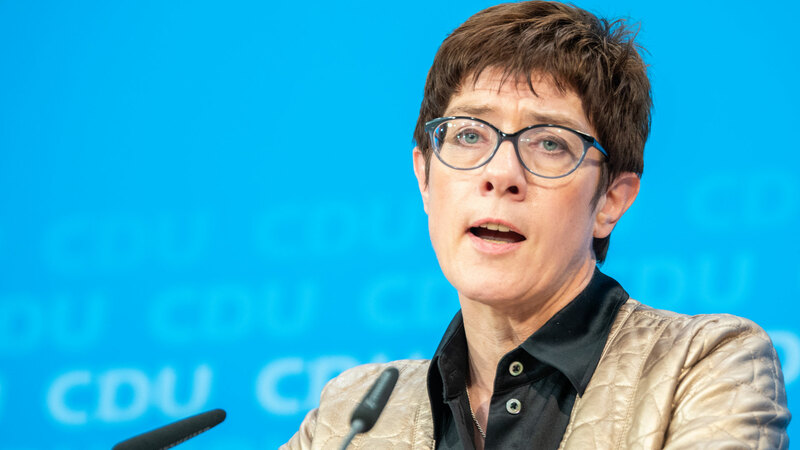 German Conservative leader Annegret Kramp-Karrenbauer has accused environmental groups of mounting “crusadesæ against diesel cars and has said that hundreds of jobs are at risk. Kramp-Karrenbauer – sometimes referred to as AKK – replaced Angela Merkel as the leader of the Christian Democrats (CDU) in December, securing 99 percent of the party vote in the process. 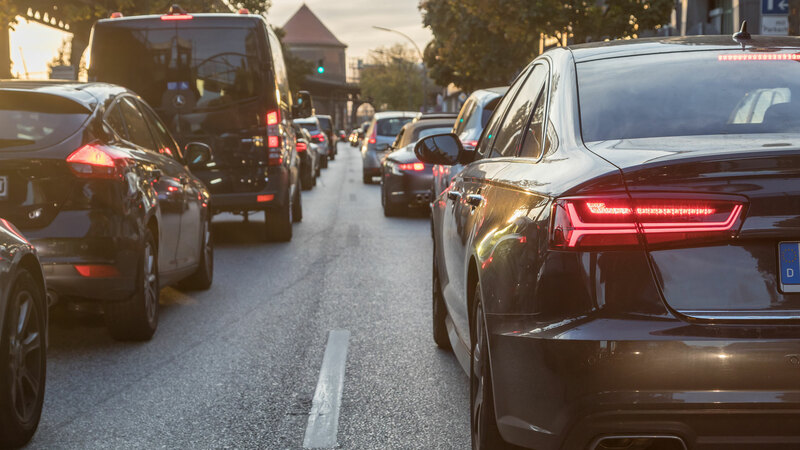 There have been calls to restrict the use of diesel cars in Germany, with Environmental Action Germany (DUH) pursuing legal cases seeking bans in dozens of cities across the country. “That hundreds of jobs depend on the (automotive) industry is an aspect that is often lost,” she continued. Kramp-Karrenbauer was referring to the fact that Germany relies on the automotive industry to provide around 800,000 jobs and is home to some of the world’s largest car manufacturers, namely Volkswagen, Mercedes-Benz, BMW, Audi and Porsche. But DUH, which is also calling for the introduction of a comprehensive speed limit on the German Autobahn, will remain undeterred by Kramp-Karrenbauer’s comments. “Nowhere else is emissions reduction as far off-target as in the transport sector,” Jürgen Resch, DUH’s head said previously. In May 2018, Hamburg became the first German city to ban older, more polluting diesel cars from its centre in a bid to curb air pollution. Offending drivers face a fine of €20 for flouting the law, while lorry drivers must stump up €75. Other cities are expected to follow suit, with a Berlin court ordering the German capital to ban older diesel vehicles from some of its streets. Meanwhile, a court in the German state of Hesse last month halted a planned diesel ban in Frankfurt. The German government has been under pressure to reduce air pollution following the ‘dieselgate’ scandal of 2015, when Volkswagen admitted to deceiving regulators about emissions.